Buying a car can be exciting. It's time for something new, and sometimes when we get caught up in that excitement, we get ahead of ourselves. And when this does happen, it often leads to disappointment when we get to the car dealership and discover that what we want isn't exactly what we can get. This is why it is so important for all car buyers to get their financing arranged first. 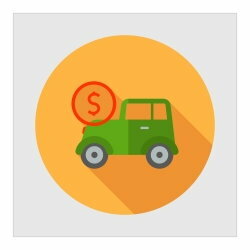 When you know how much you can spend on your vehicle purchase, you save yourself from potential disappointment and are able to better budget out your other vehicle expenses. Since a car buyer with damaged credit will need to find a specific dealer to work with, it is better find out what the auto financing terms will be before selecting your vehicle. Especially if the only dealer that can help you doesn't carry the specific make and model you originally had in mind. 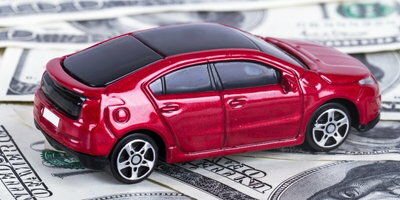 Also, when you are dealing with loan terms that have higher interest rates, you will need to factor that in as well when determining what you can afford for your car payment. 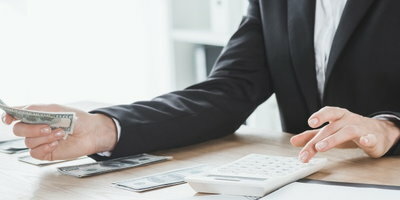 When planning for the additional expense of a car loan payment, you will need to factor in these other costs that aren't necessarily associated with the loan itself. It is very likely that you will be paying a higher insurance premium on a new or newer car than you were on your previous vehicle. Once you have selected one or more vehicles that you might like to buy, contact your insurance provider and get quotes for the rate. Don't be afraid to shop around either. 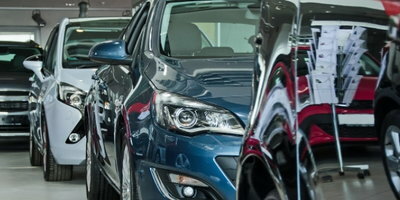 But do be ready to get these quotes on the day you are buying the vehicle to ensure a quick purchasing experience. 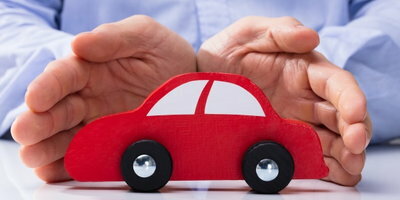 After selecting your vehicle(s), find out what kind of upkeep will be required. Always factor in routine expenses such as oil changes and tune ups. What was your fuel budget like for your previous car? If it was costing you more, you might actually benefit here, as it is likely that your next car will at least be newer than the one you had before, meaning better fuel economy. Of course, before you can do any of this, you need to locate the dealer who can help you. 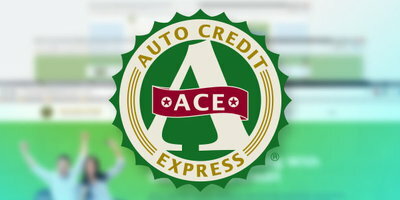 Auto Credit Express has been connecting bad credit and no credit car buyers with reputable car dealers for over a decade. 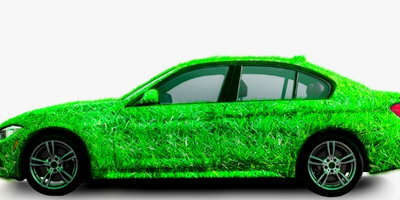 Just fill out the simple and fast online application, and we will match you with the car dealer best suited to help you. Start today. Why Can't I Get the Car I Want? What Percentage of Your Income Should You Spend on a Car?